Similar to U.S. National Park Service officials’ prior preference for peaceful herds of elks and an absence of “risky animals,” some monetary policymakers maintained a bias against market volatility, and they perceive removal of “unwanted volatility” as beneficial to financial markets to inadvertently reduced markets’ risk tolerance. Additionally, policymakers had previously acknowledged rate cuts’ ineffectiveness at pushing down term premium at the start of Great Recession, but “tantrum fears” had subsequently fueled “policy cognitive dissonance” to argue otherwise during policy normalization. While some investors view monetary policymakers’ aversion toward market jitters (preference to maintain an “anti-wolf” policy) as bullish risk and argued for continued bearishness toward volatility, the experience in Yellowstone would serve as a counter-argument that prolonged “risk suppression” would only breed complacency. Following the reintroduction of wolves, each wolf was averaging 22 elk kills per year, far exceeded the 12 elk per wolf projection as the existing herds were not prepared for the “sudden appearance” of the century-old apex predator after decades of tranquility. 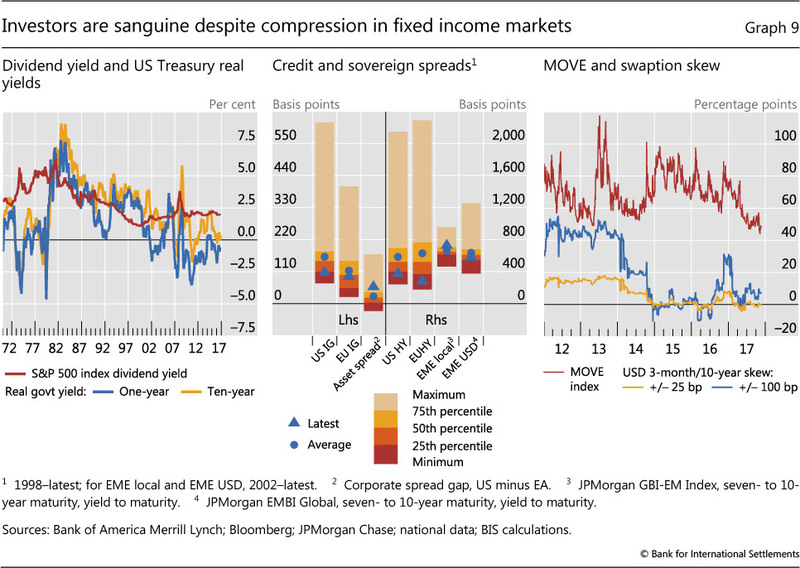 Given the above, it is reasonable to argue that even a small scale volatility shock would likely induce heightened market reaction, even if the event merely reverses some of the term premium compression in the sovereign bond markets. Given markets’ exposure to risk-parity positions, damage to non-bank financial institutions’ balance sheets will be notable. Furthermore, as the extirpation of wolves exposed policymakers to previously unanticipated macro risks, the suppression of known market volatility via term premium dampening also implies the next wave of risk contagion will likely come from unconventional sources beyond the current regulatory focus (similar to the lack of “dot-com euphoria” led some investors to see that there was no market excess prior to the GFC), and a “well sheltered” financial market would be ill-prepared to adapt. Thus, if the status quo persists, the likely scenarios are not whether there will be volatility, but whether policymakers would choose to let markets face a rise in known volatility catalysts (rise in term premium, lower risk asset valuation), or to continue the current “hand-holding” until an unconventional risk threatens a brittle financial system with policymakers caught off-guard.